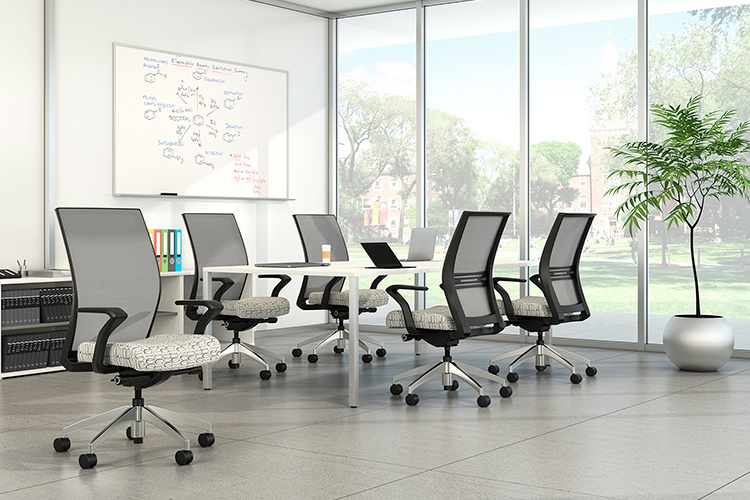 Sleek, aerodynamic lines give the Amplify collection power, with a modern look. 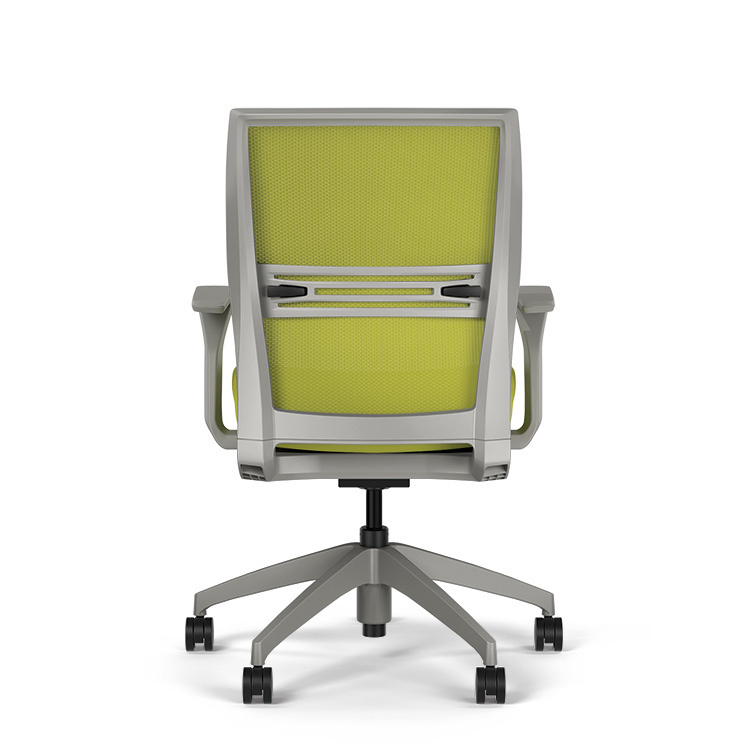 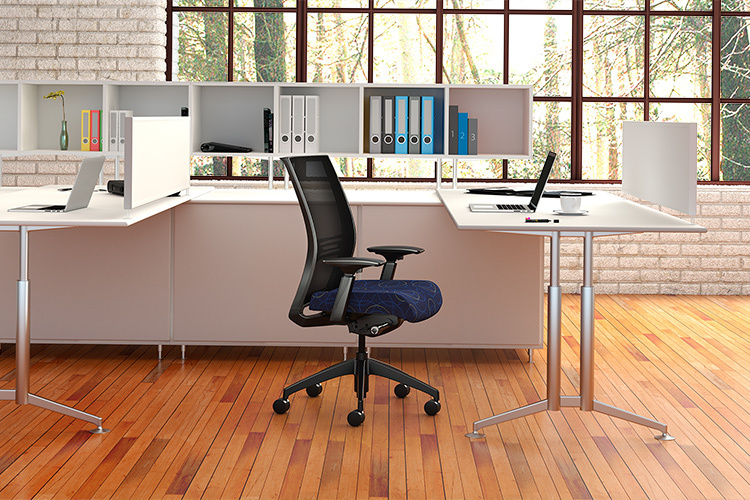 Midback and highback mesh and highback upholstered chairs are available in multiple frame, arm and base colors. 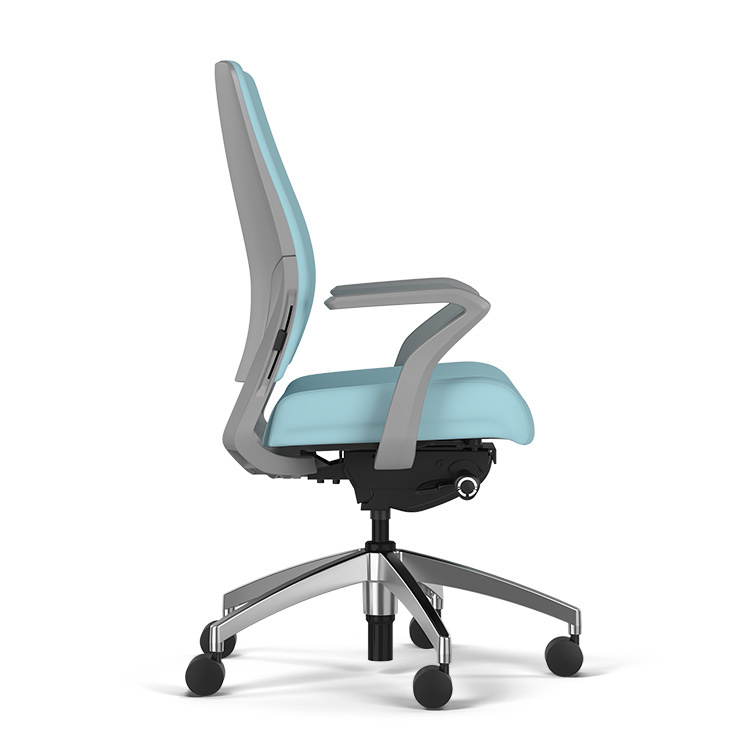 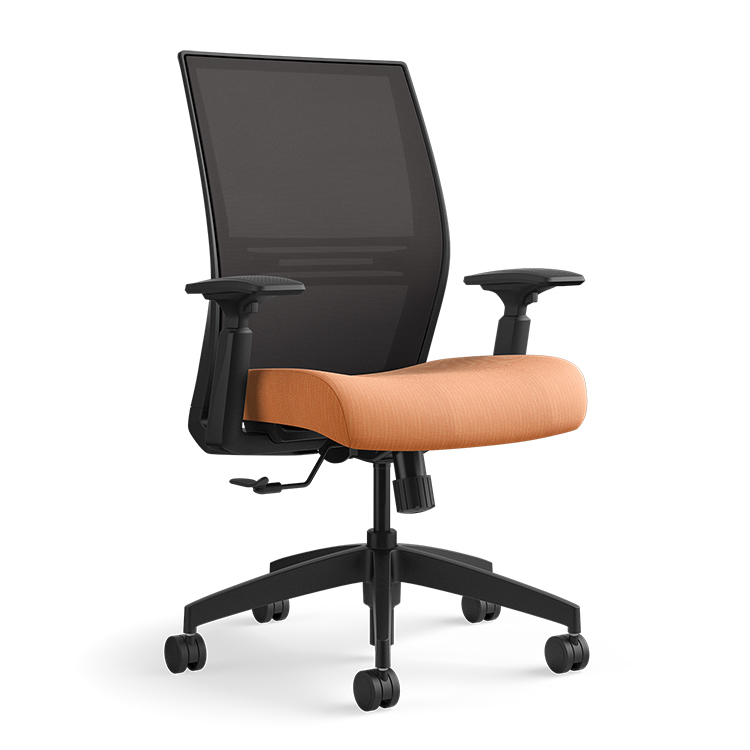 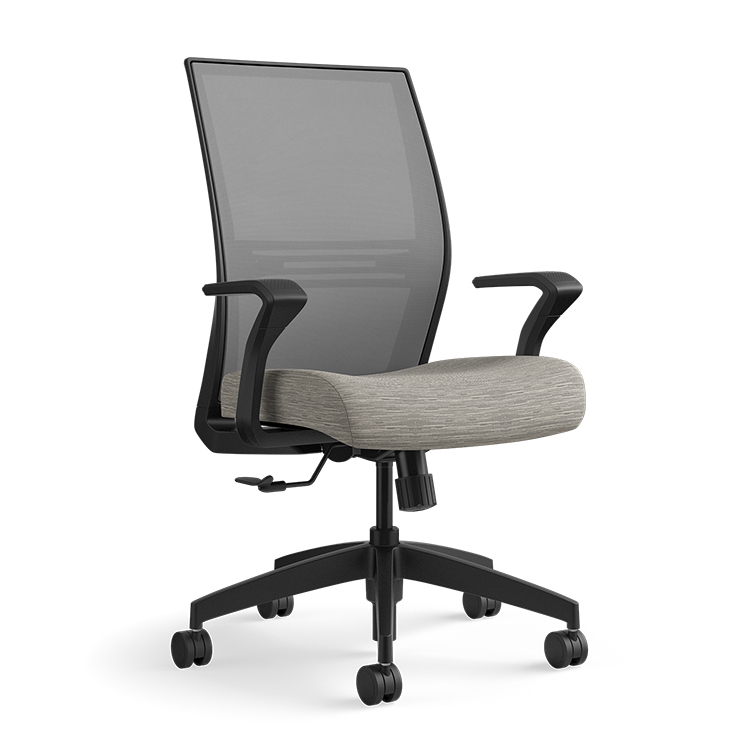 Amplify offers more built-in features than any other chair in its class, with enhanced synchro, height adjustable armsm and adjustable lumbar support.